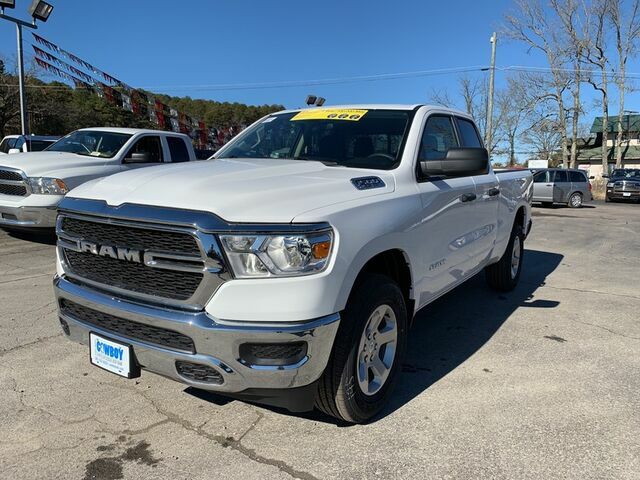 This 2019 Ram 1500 Tradesman is proudly offered by Cowboy Chrysler Dodge Jeep Ram This vehicle comes with 4WD for better traction on unstable surfaces, like snow and dirt to give you the edge over anything you might encounter on the road. This is about the time when you're saying it is too good to be true, and let us be the one's to tell you, it is absolutely true. You could keep looking, but why? You've found the perfect vehicle right here. You've found the one you've been looking for. Your dream car.